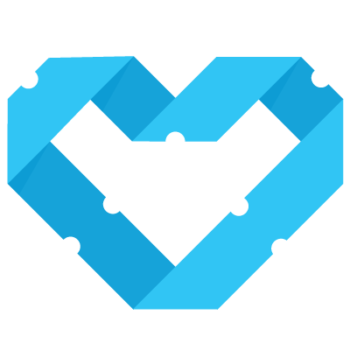 Giveback Tickets is the only complete ticketing solution with a social mission. We connect event organizers, ticket buyers and non-profit organizations with an opportunity to participate in experiences that enrich our world. Giveback Tickets donates a percentage of every service fee directly to a non-profit organization of the promoters choice. Not sure who to show the love to? Giveback’s donation will be applied to the GB General Fund which will be paid out to activate non profit activities and events. It’s your chance to put your entertainment dollars to work. It’s your chance to give back. 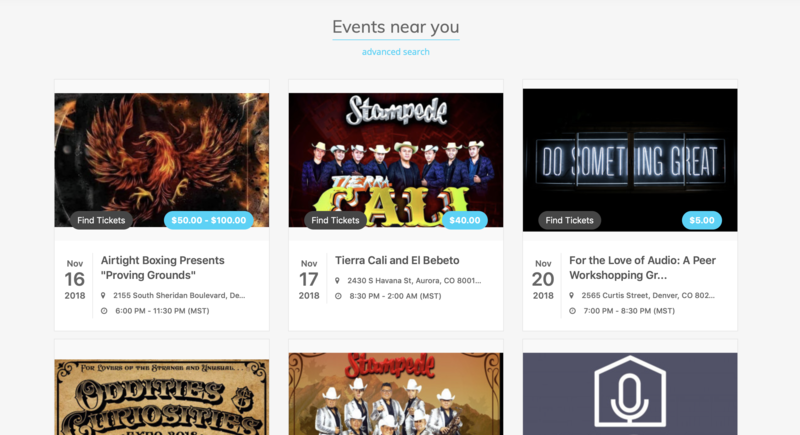 We are a complete ticketing solution for events organizers, promoters, and charities. Whether setting up your event or purchasing tickets for an event, our platform allows audience members to buy tickets easily and securely from a host of amazing event producers. The platform is easy to use and secure. Giveback Tickets makes community better one ticket at a time. We share our profits with a rotating list of amazing non-profit organizations and charities that do great things for others at no additional cost to the event organizer or the ticket buyer. We allow non profit organizations to sign up on our platform to become beneficiaries. Event organizers are allowed to pick from these participating nonprofits or extend an invitation to an organization that they would like to support. Check out some of organizations we currently support. Click here to sign up as an event organizer and start selling your tickets on Giveback Tickets.